Pebble dashing is a cost effective means of covering unsightly brickwork or breeze blocks. It can be used to add a sense of character that is often associated with period properties. By the nature of its textured appearance and natural rustic charm Capital Plastering Ireland consider that pebble dash can transform the look of a building drastically. 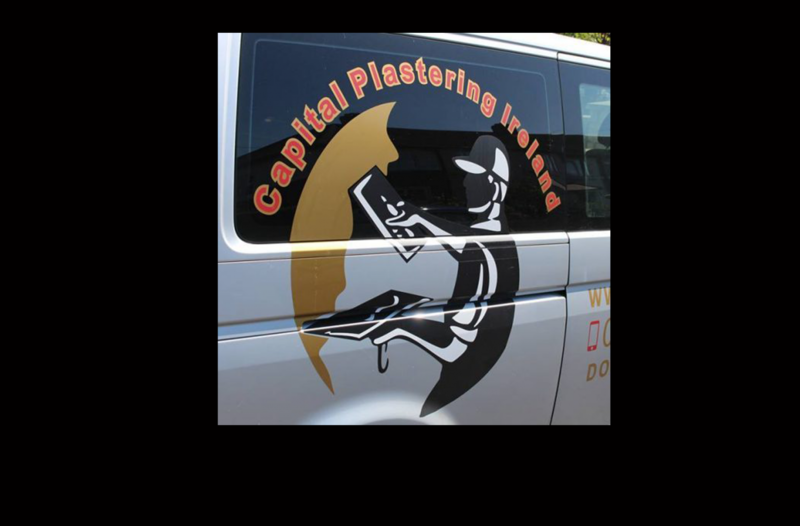 As part of Capital Plastering Ireland pebble dashing service at we can offer our clients a choice of stone and spa coatings. You can choose a spa stone, which are often used for their particular natural colours and textures, or alternatively you may wish to opt for ordinary stones and simply paint over them for a more subtle uniform effect. Click the link above for more pics showing our dashing Teams Work.